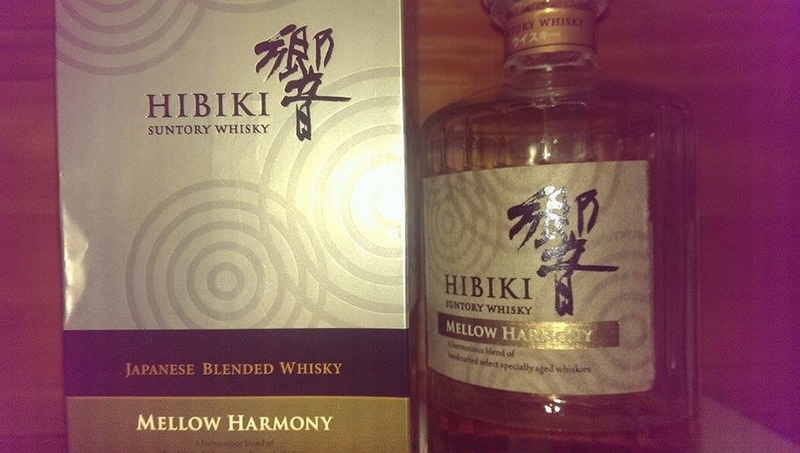 Do you have Hibiki Mellow Harmony and Deep Harmony? 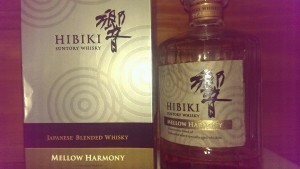 Hi, it was a sample given from a friend of mine. Sorry that I have no idea about your second question.